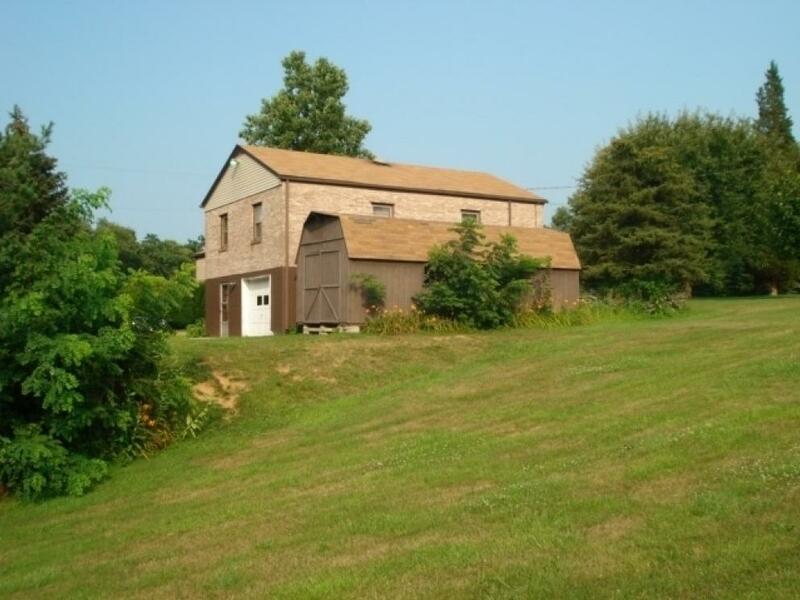 Hidden gem located in a quiet and remote part of Annville. A great brick, split-level home built in the early 1950's. Located in the Palmyra Area School District and North Londonderry Township. 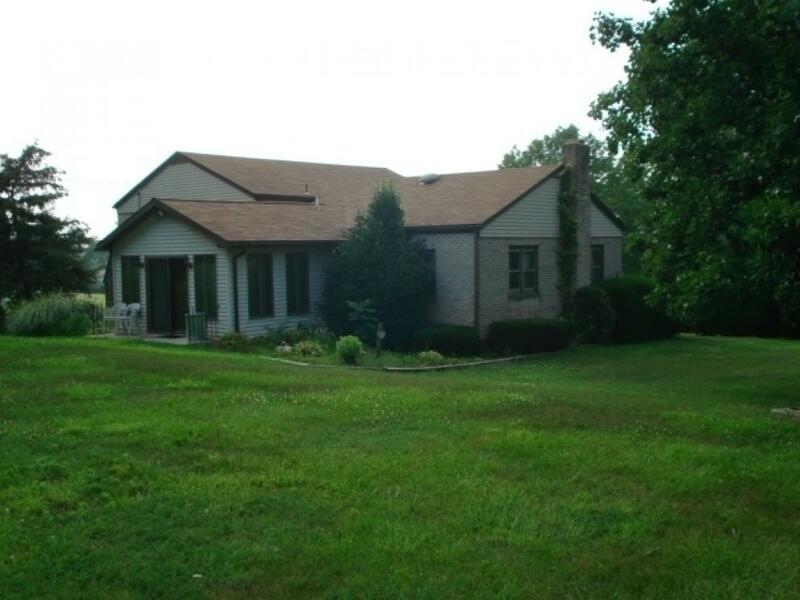 Home consists of 3 large bedrooms, kitchen and two full baths with one half bath. A family room was added in 1999 with heated flooring. 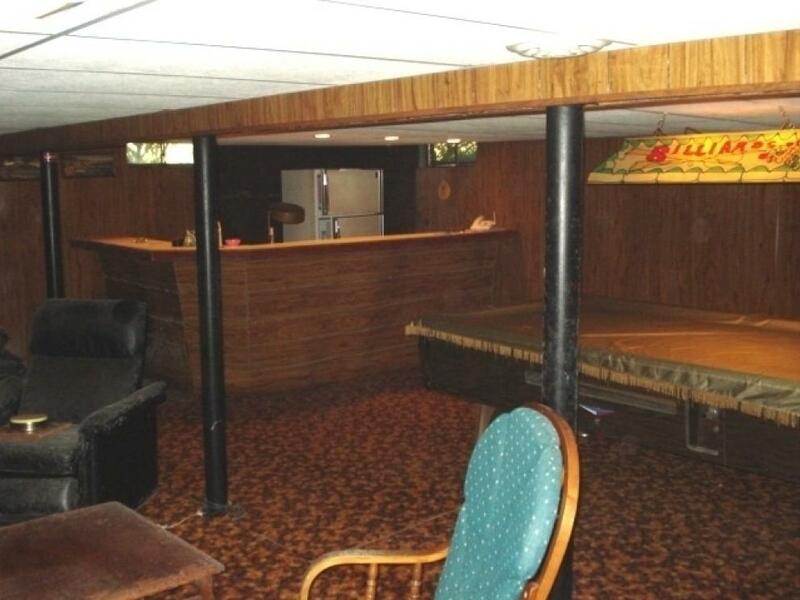 Full concret basement with wet bar and wood burning fireplace. 1-car attached garage. Central A/C, oil heat, well and septic and water conditioning system. Septic was cleaned last Fall. Location is everything when buying a home. Very quiet neighborhood with mature trees and shrubbery. Great location in a quiet section of Annville! Terms: A $10,000 deposit required day of auction by either cash or PA check. Remaining balance will be due 30 days after preliminary sub-division plan is approved. A 3% buyer's premium will be added to final purchase price of real estate. A 10% buyer's premium will be added to sale of personal property.